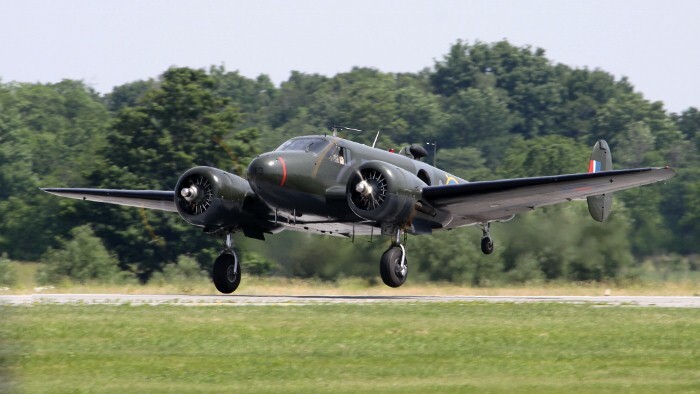 Click on one of the thumbnails below to access the 16 photos of this aircraft. 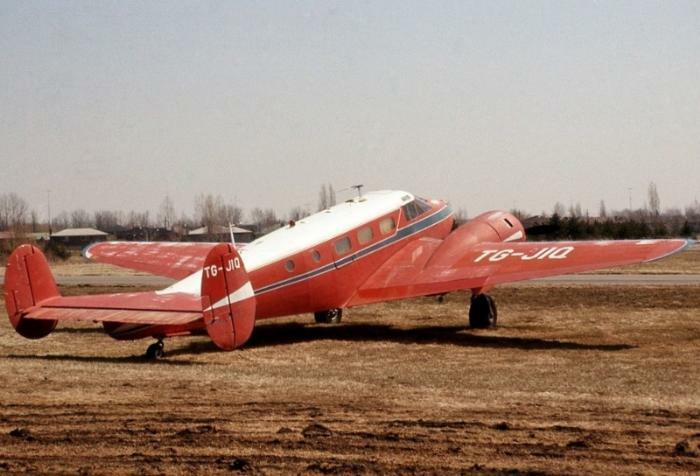 In 1974, the Expeditor was registered as TG-JIQ and operated in Guatemala. 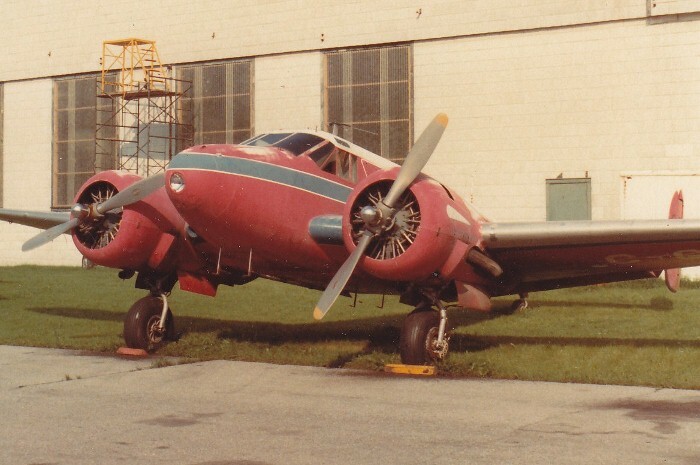 In 1981, the Beechcraft Expeditor was donated to the Museum. The Museum&apos;s Expeditor being prepped for the paint shop. 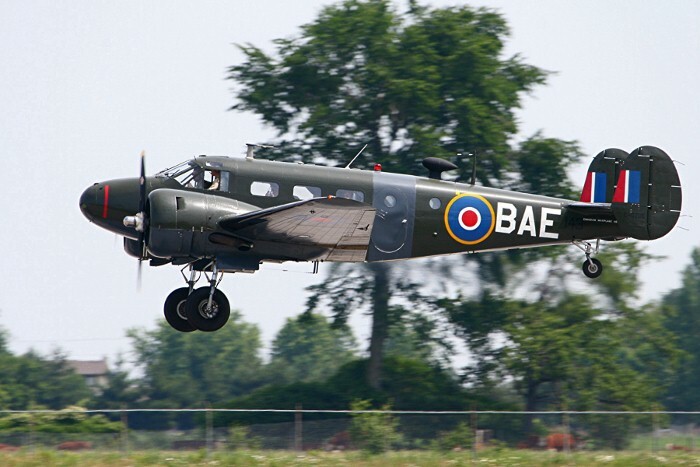 RCAF Expeditor HB143 served from February 1944 to April 1965. 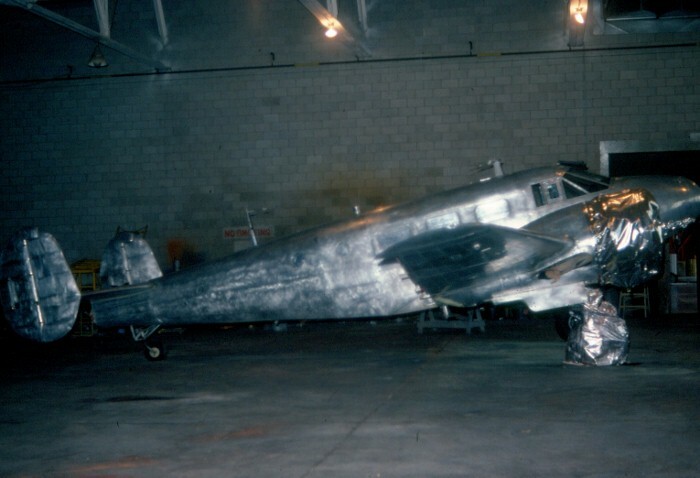 It is seen photographed at Edmonton in August 1948. Note the astrodome and camera panel in the cabin door. 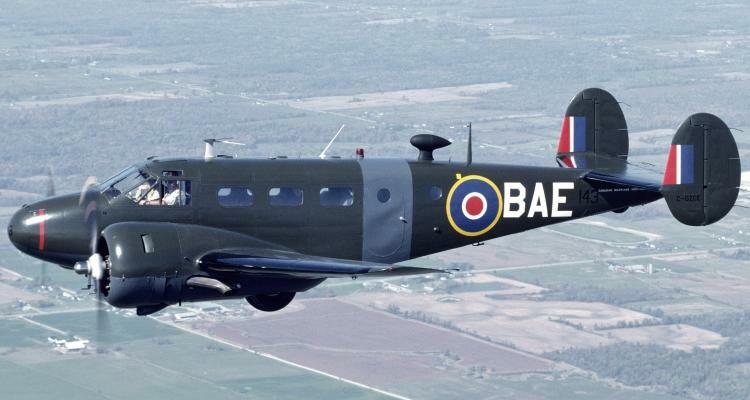 The Beech Aircraft Company of Wichita, Kansas designed the Beech 18 in 1936 for the small feeder airline market. 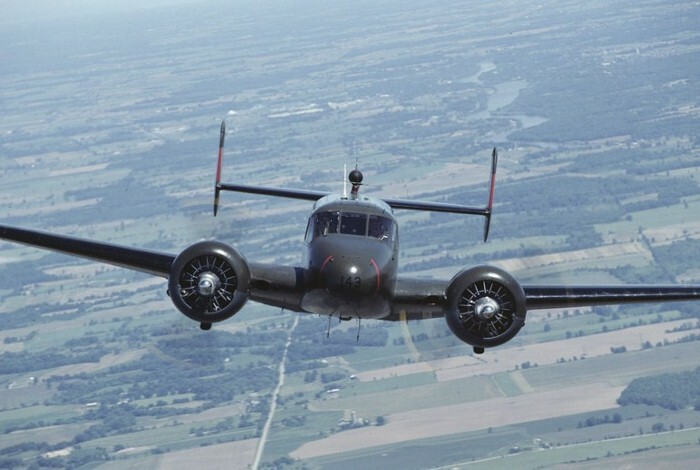 Performance was key to Beech Aircraft gaining an USAAF contract in 1941 and the company eventually built more than 5,250 aircraft for the military. 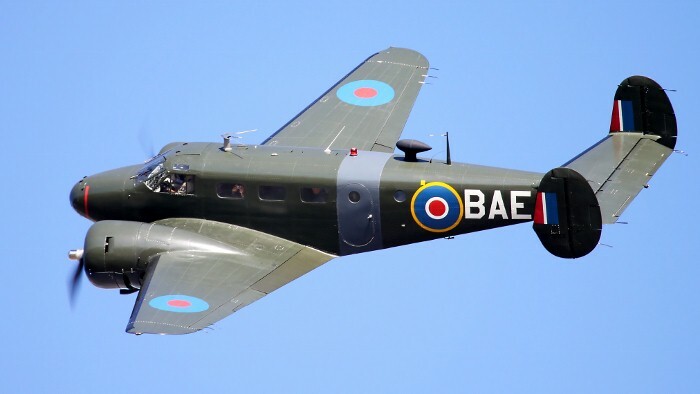 The Beech 18 trained pilots, navigators, bomb aimers and gunners, as well as serving as a military transport. 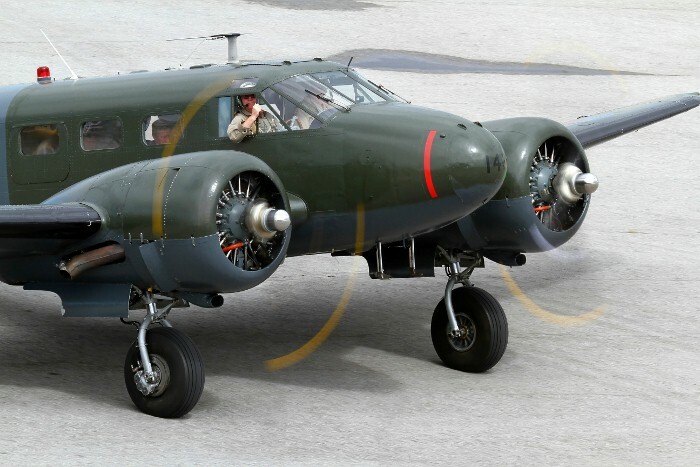 The USAAF operated several versions; the AT-7 Navigator, the AT-11 Kansan for bombing & gunnery training and the C-45 Expeditor as a light transport. 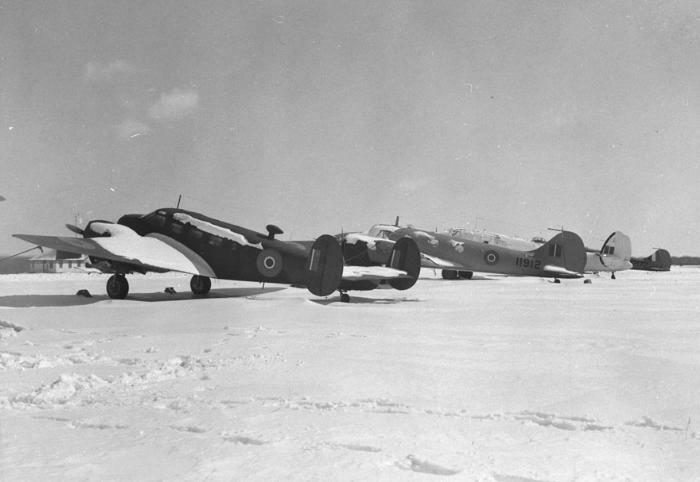 During WW II, ninety per cent of all USAAF navigators and bomb aimers were trained on AT-7s and AT-11s. 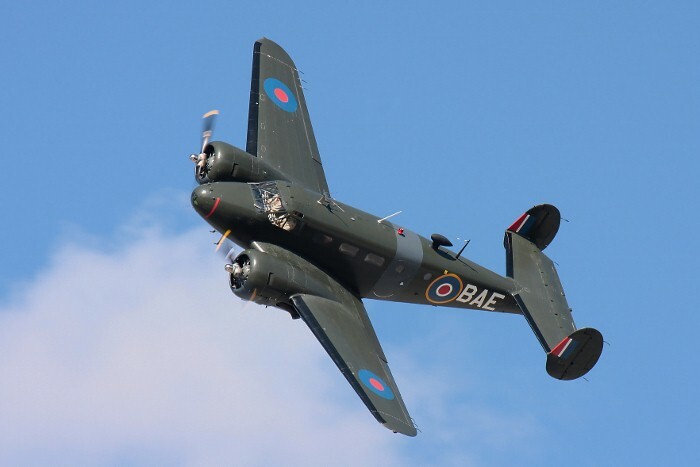 The RCAF took delivery of its first C-45 Expeditor in August 1939. 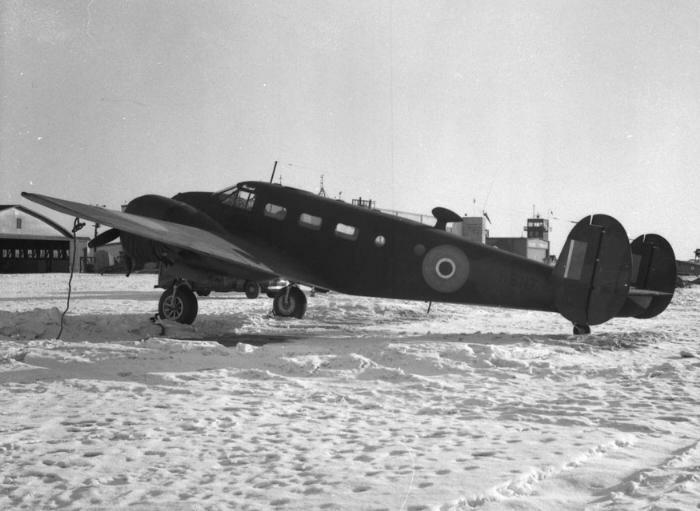 Three versions of the C-45 were used by the RCAF - the 3NM, 3TM and the 3T. The 3NM was used for navigation, bombing and weapons training, as well as photo survey work, the 3TM for VIP ransportation and the 3T for cargo. 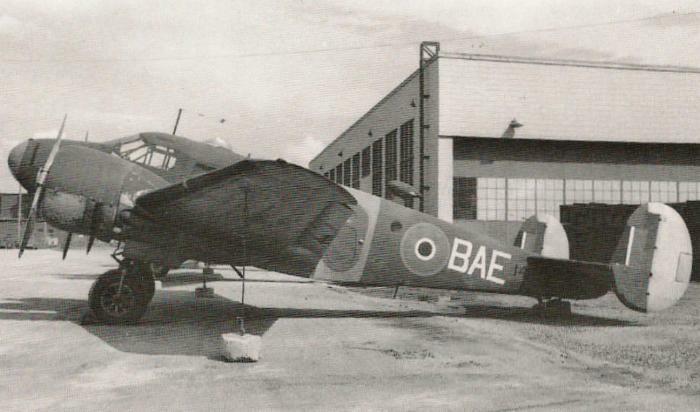 Eventually, the RCAF purchased 388 C-45s. During the 1950s the numbers in service shrunk to 180 and by 1970 all had been retired from use. 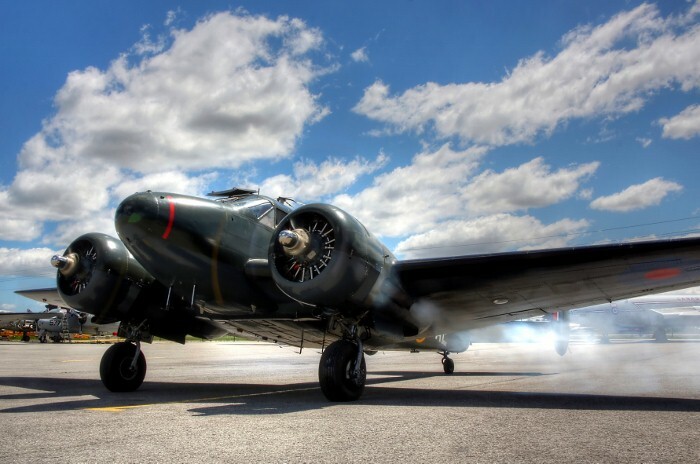 In the 1950s, Beech refurbished more than 2,200 of the military versions for civilian use, zero timing the airframes and giving them new serial numbers. 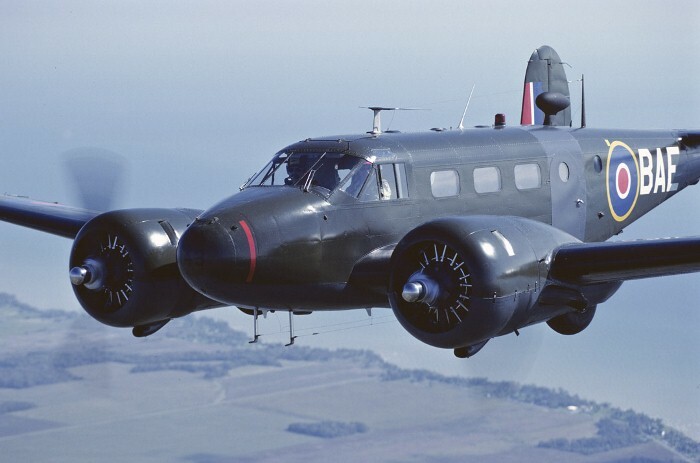 When production ended in 1969, more than 7,000 Beech 18s had been built in 32 configurations. 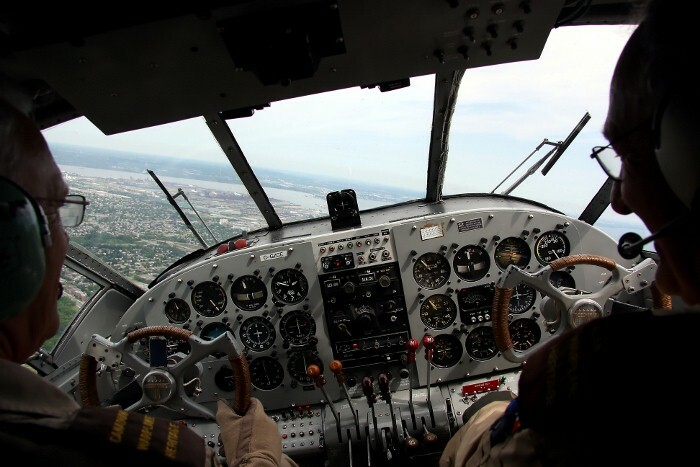 The Museum's Expeditor was manufactured in 1946 and was operated by a New York airline carrying passengers and freight between Florida and Maine. International Nickel (INCO) operated it for nearly 25 years hauling men and equipment to prospecting sites and mines in Canada and Central America. Dennis Bradley acquired the aircraft in 1982 and then donated it to the Museum. 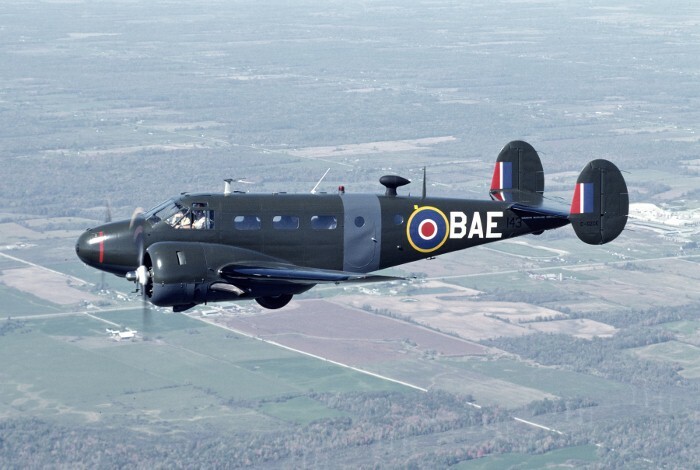 The aircraft has been restored in the colours and markings of a detached photographic section of the RCAF, circa 1944, which was stationed in Winnipeg.